Looking for a hen party limo with a difference? Then your searching days are over!  ​At Newcastle Limos we provide the ultimate hen party ensemble with a beautifully decked out car that will provide fun, frolics and a true party atmosphere, all on the move! Whether you are planning your own hen party limo or have been allotted the task as head bridesmaid, we make the whole thing as easy as can be. Once we know the date, theme, time of the party and how many guests are included, we will get you booked in with safe and secure transport that will carry you off on a party night to die for. 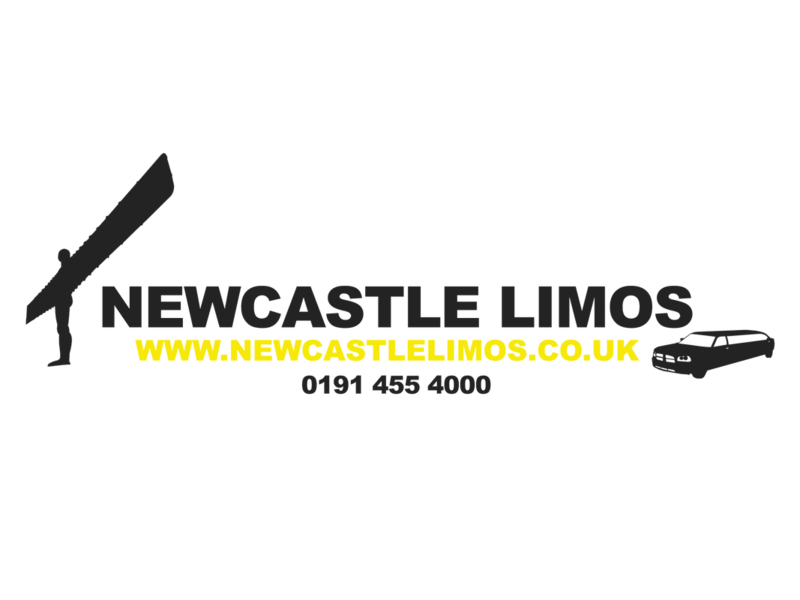 Hiring a hen party limo means that everyone can chill and relax, with no worries about driving or booking taxis late at night. We pick you up and take you home, all within the luxury of our celebrity-style party limos. We can collect from separate addresses or pick up a group, delivering you all in true Cinderella style to the party destination. And the fun doesn’t end there; the integral bar within the limo can be stocked with complimentary drinks so that you can sip and get into the mood while lounging in luxury. Music also features highly on our list so when you book, let us know which CDs you would like racked up into the high-quality limo sound system. But what about the car itself? Do you want our bright pink or white limousine, adorned with bows and balloons or something a little more dashing? Simply let us know so that we have plenty of time to decorate your personal chauffeur-driven car with disco lights, plump cushions and everything else to set the party mood. Our hen party package really does take care of the whole event so whatever drinks, music, balloons, or theme you want, we will provide it. 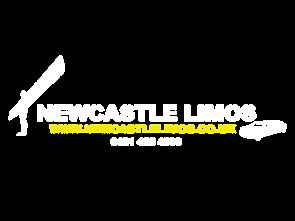 Our limos have been specially designed to suit every possible taste and to fit in with your hen party schedule. ​Get in touch now, book your date in the diary and let us know how many girls are attending and we will work with you to provide the hen party of a lifetime! 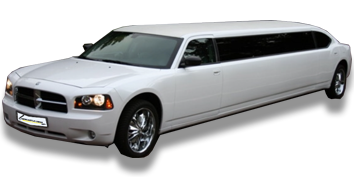 Once we know exactly what you are looking for, our attentive staff will ensure a fabulous limo to serve your every need. Don’t miss out – call us today and book the ‘party bus’! "What a way to start and end the night. It was the perfect present for my girls hen night! She loved it and we were all treated like celebs ...and for such a good price, all the girls want to book again."